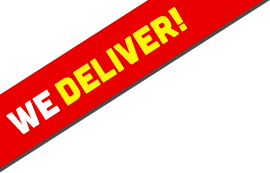 Avoid the Line click here to Order Online! Determining the best BBQ In Saratoga Springs depends on the raw materials used, how the food is cooked, and what culinary techniques are used to deliver great taste and aesthetics. We put a twist on creating great food by blending nothing but the freshest raw ingredients in interesting and unique ways to create food that will make your mouth water. The key to preparing delicious food is the ability to layer flavors that complement each other. Our wood burning rotisserie allows us to add a natural hint of smoke that is the perfect final touch. 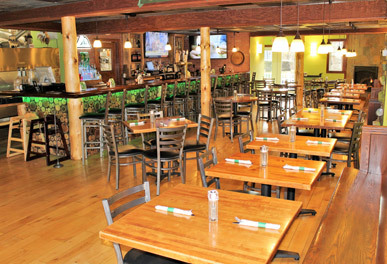 At Dizzy Chicken Wood Fired Rotisserie, we are one of the best restaurants in Saratoga and dedicated to delivering a unique and flavorful barbecue dining experience or conduct barbecue catering Saratoga Springs and surrounding areas within New York’s capital region. 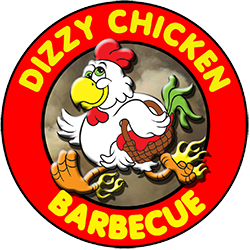 If you are conducting internet searches for great places to eat near me , then you will find Dizzy Chicken Wood Fired Rotisserie delivers top shelf quality food that excites your senses. With so many restaurants in Saratoga Springs , it is hard to find restaurants near me that promote a casual meet-up experience in a comfortable environment. Our BBQ catering Saratoga Springs business delivers the best BBQ In Saratoga Springs to residences and businesses located in upstate New York’s Capital Region area. Dizzy Chicken Wood Fired Rotisserie Catering Services Saratoga NY is headquarters for delivering this fine barbecue throughout the capital region. If you are looking for Catering Services Saratoga Springs , then give us a call and ask about our special offers.